West Midlands police condemned for ignoring racism in Birmingham murder. 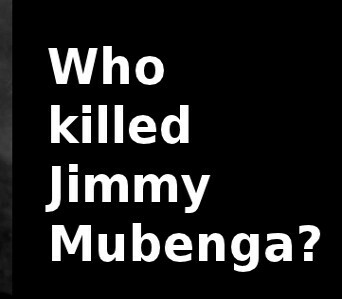 Eye-witness from the Jimmy Mubenga inquest. Media Coverage of Sean Rigg and the IPCC U-Turn this weekend. Irish police will get powers to block mobile phone signal for G8 demonstrations.